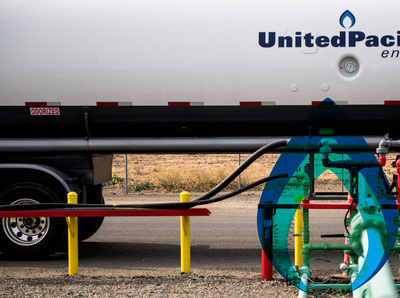 Welcome to United Pacific Energy, a premier wholesale supplier of propane and butane to retail business, industrial, commercial, Agriculture, and refineries. We operate all across the western United States and have one of the biggest foot prints in the supply chain. Our staff will work directly with you to develop flexible pricing, delivery by truck, delivery by rail, and portable storage solutions to manage your energy needs. 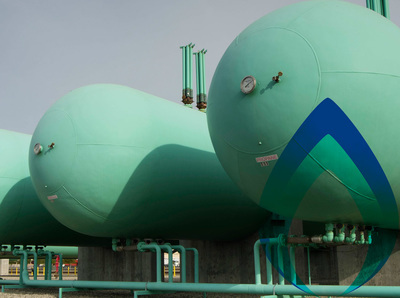 United Pacific Energy distributes propane from our Martinez refinery, as well our terminals in Fairfield, Redding, Bakersfield, and Rancho Cucamonga. These facilities allow us widespread distribution capabilities and timely deliveries. At United Pacific Energy, we also offer our customers isobutane, normal butane, refinery grade butane and field grade butane. With our extensive supply network we can source product from across the US and as far as Canada. We can deliver the products via both rail and truck. From large refiner to independent retailer, we have you covered for your butane needs. 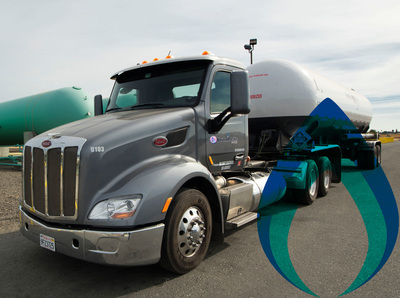 At United Pacific Energy we own and operate our own LPG trucking fleet, while still having access to exclusive third party haulers. We realize that time is money in the LPG world which is why we make it our priority to have next day delivery available to our customers. 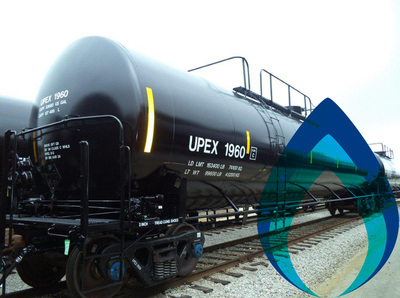 At United Pacific Energy we own and operate our own LPG rail fleet. This allows us to deliver gas to customers by rail quickly without having to rely on other companies to supply rail cars. So when times are tight, our rail cars will enable us to secure the fuel to keep your business running. At United Pacific Energy we offer two types of tank leasing, bulk and domestic. 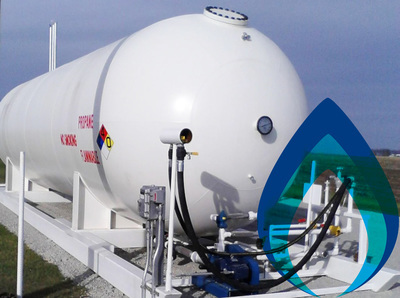 Our bulk storage tanks consist of portable/skid mounted tanks ranging from 12,000 gallon to 30,000-gallon. Our domestic tank leasing helps our customers with both startup businesses and cash flow. Our family are the pioneers of tank leasing with over 70 years of expertise, call us today to see how we can help you and your company!